Firstly the song is bubbly and a little bubblegum but catchy. A mixes in some strong vocals and rapping. Secondly the video is fun and well produced. The story is also interesting. 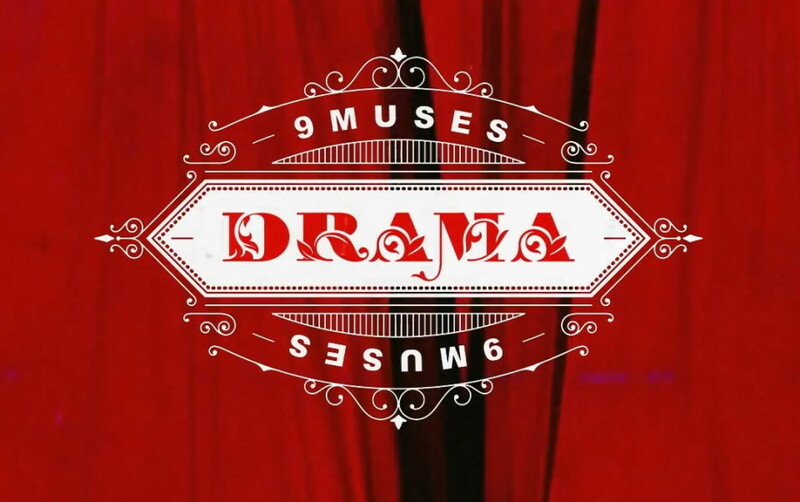 Finally 9Muses have been around for a while now and seem to be developing their own sound finally. On the negative side; it does sound a little dated vs. some of the other recent KPOP releases. For last weeks KPOP Song of the Week “Fire” by Mad Clown feat. Jinsil please click the link.